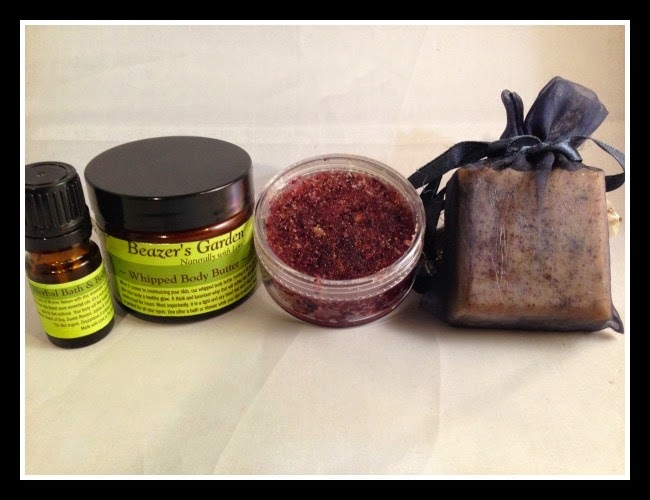 Great for Sampler boxes, review blogs/sites, giveaways, wholesale purchases! Hydrate your skin from head to toe with this light, easily absorbed & nutrient filled body moisturizer. Lightly scented with pure essential oils, offering long- lasting coverage. Great for men and kids also.